News on the market currently CityJet are hiring low hour pilots for positions across the network. See details below for application. 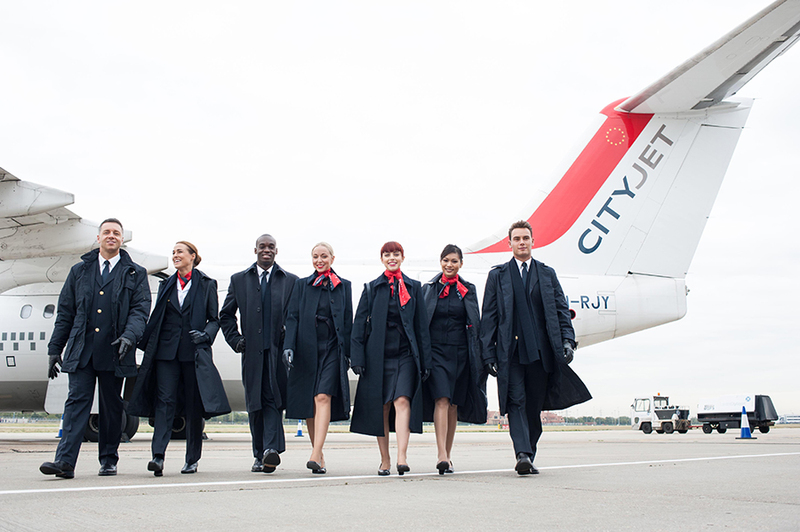 If you are interested in a career with CityJet, you can email your CV to recruiting@cityjet.com In order to work with them, you must have the right to live and work in the European Union. 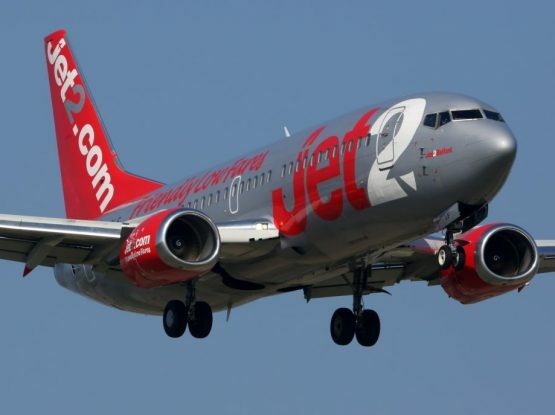 CityJet staff are rewarded with excellent salary and ancillary benefits including worldwide concessionary air travel, pension and discounted healthcare. Once your application is received you will get a confirmation and they will keep you fully updated with the progress of your application at all times. 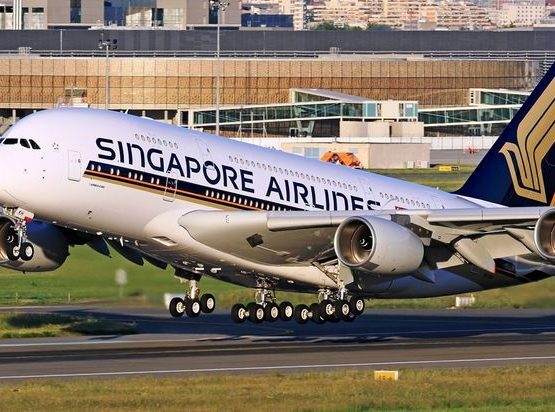 Next Post London Heathrow Flyer Show – Did you miss us?